Sometimes the ads on TV and radio are unbearable, and other times I find a thin, sarcastic, silver lining in the fact that I no longer have to participate in this Hallmark Holiday. Gone are the long-winded cards, the boxes of Russell Stover Candy, and the tiny throw pillows with kitschy, cross-stitched “If It’s Not One Thing, It’s Your Mother” phrases. Gone also, though, is her broccoli casserole. It’s one of the things I miss, my mom’s broccoli casserole. We’ve all tried to recreate it, but our mother’s brand of love, because she belonged my siblings and I, was hers alone. It was, and is, the essential broccoli casserole ingredient. It cannot be grown, or purchased, or (like the Cheese Whiz) genetically modified. This indispensable element is also missing from the macaroni and cheese and the Jell-O with the vanilla ice cream and the mandarin oranges. I miss the chats, too. 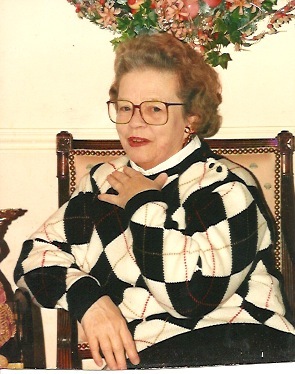 My mother’s ability to carry on a conversation…about everything… about nothing…for days was the stuff of pajamas, coffee, cigarettes, and legend. I miss the elasticity of those gab-a-thons—her laugh, her advice, her scolding, her nitpicking, her consolation, her empathy, her understanding, her simply being on my side—they went on forever, but not long enough. Her voice is difficult to conjure now. I hear it when I cut my hair too short, or when I drink beer from the bottle at a wedding, but it’s shrouded in a blanket of too many weeks, and months, and years. Time, incidentally, passes differently in her absence. It is somehow slow and fast, cumbersome and inconsequential. Its edges are sharp and dull, defined and blurry. Sarcasm and kindness, bitterness and happiness, anguish and joy all compete to fill the pieces of the conversation that would have been hers. During our very last talk, my mother, God love her, told me she’d watch over me from up above. When I’m my best self, when I’m grateful, and kind, and generous, and happy, her last words are a comfort and a blessing, but when I’m tired, and crabby, and cynical, and chewing gum in church—not so much. But what’s the one thing I miss most of all? For me, it’s her hands. When I think about her, it’s always her lovely hands. God, my mother had hands that were made for holding. They were soft, warm, and pudgy, great for squeezing, not like grabbing a cupful of cold bones. 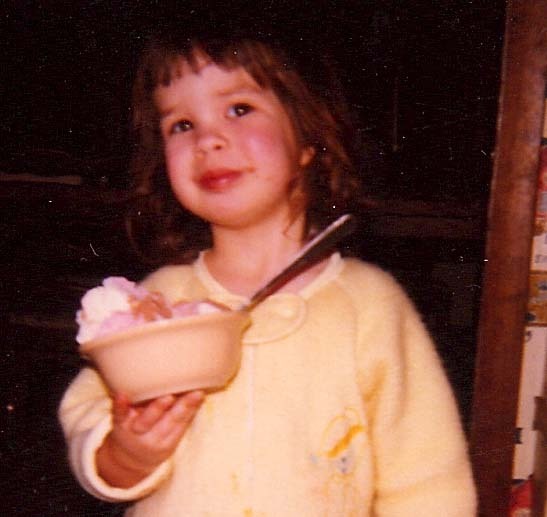 My mother’s hands were like going back to bed when it’s raining outside, a bite of grilled cheese dipped in tomato soup, or finding twenty bucks in your pocket. Pure. Simple. Joy. Those hands did so many things. Those hands pointed me in the right direction, and showed me the way. They prayed, they made broccoli casserole, they cleaned, they knitted, they smoked, they drank, they changed diapers, and they wielded a hearty wooden spoon. They clapped, and twirled, and waved, and they wrote the occasional check that paid my hearty Talbot’s bill. God, I miss those hands. Above all else, though, those hands held on tight. Those hands held mine…through so many things…I just wish it could have been so many more. Her hands held me when I entered this world. Mine held hers when she exited. If I close my eyes, I can feel them still. I can raise them to my cheeks, and draw them across my forehead. If I close my eyes, for a second, I can lift the veil of too many weeks, and months, and years. I can, but something will always be missing.